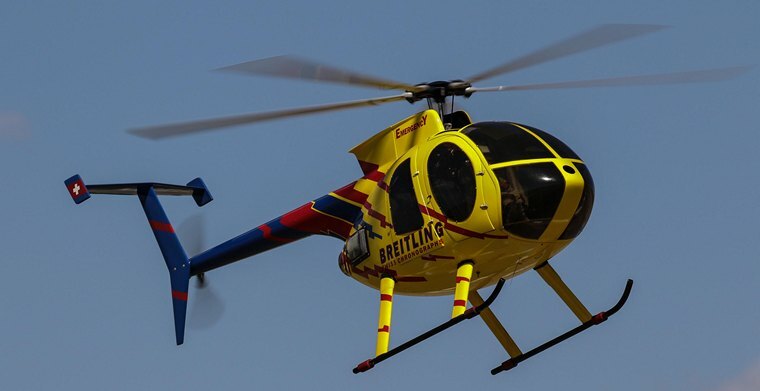 The Henley Model Airfield's Fun Day south of Henley-on-Klip was organised to be a family fun day for all. Entertainment included pony rides and vintage cars. The weather was perfect for the day with the wind that was on the main runway for the morning. 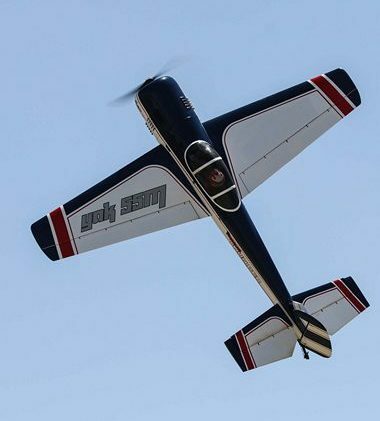 The visiting and local R/C pilots could fly their displays ad hoc as it was a Fly-In with the whole day filled with entertainment for all both on- and off the runway. The pilots briefing was held at nine o'clock to kick-off the program where the safety rules where explained by Bob Lloyd from Henley Model Airfield and the Commentator for the morning was Bruce Judd. The day's program was there-after filled with various displays ranging from Scale War Birds, Large Scale, Jets, Helicopters and Pattern Ships. 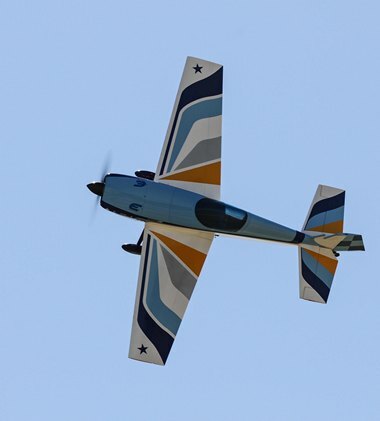 Pilots as far as Klerksdorp came to display their skills. A ¼ scale De Havilland Tiger Moth, Yak 54, Extra 300SX, 40% Yak 55M, Boomerang and Dolphin Jets performed with the wind picking-up by times or changing direction from the main runway that made flying difficult, especially with landing. A crowd and R/C pilot's favourite was the military scale weathered paint-scheme Aermacchi MB-339 flown expertly by Davon Lambrecht. He is an SAA captain by profession. Details include the front pilot's head that moves left or right as the rudder moves. The rear pilot can be independently moved via a toggle switch on Devon's computerised R/C radio. He is currently building an A10 Warthog and a Hawk is following soon. Another crowd favourite with numerous fly-by's down the main runway during the day was Henley Air's Bell Jet Ranger that took people for helicopter flips. Passengers get real value for their money with runway inspections. A Polystyrene (foamy) Bearcat gave an awesome display for an aeroplane that was built in just half an hour with retracts. Another unique model aeroplane was the Double Trouble Stick of Danie Esterhuysen. It is a twin fuselage Stick which he joined from two 40-size Drastiks and fitted two 0.52 cubic inch ASP Helicopter engines that sounded awesome and are in perfect synchronisation. 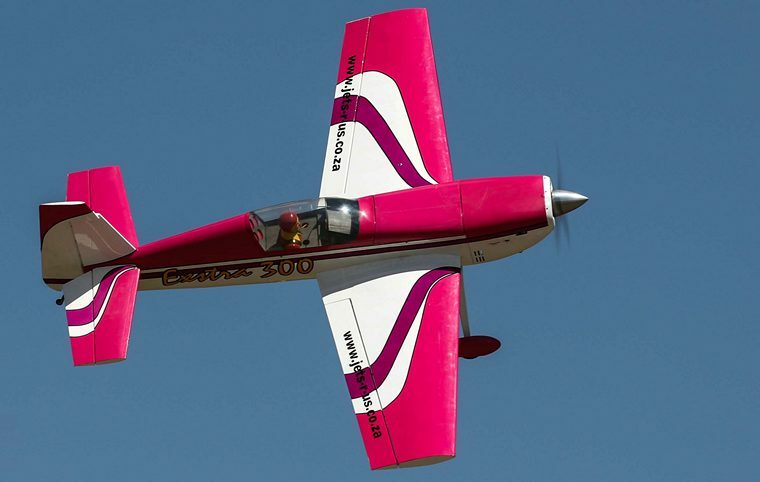 An Extra 300 Large Scale in a pink colour-scheme of Boet Dennyschen from Jets-R-Us was a very good choice of colour after having been re-covered after many years of service. A 42% Bölkow B-209 Monsun large scale of Danie Esterhuysen won the prize for the best large scale at the Oudtshoorn Scale Event earlier this year. Scale helicopter displays were absolutely breath-taking and the technology inside these machines is amazing. 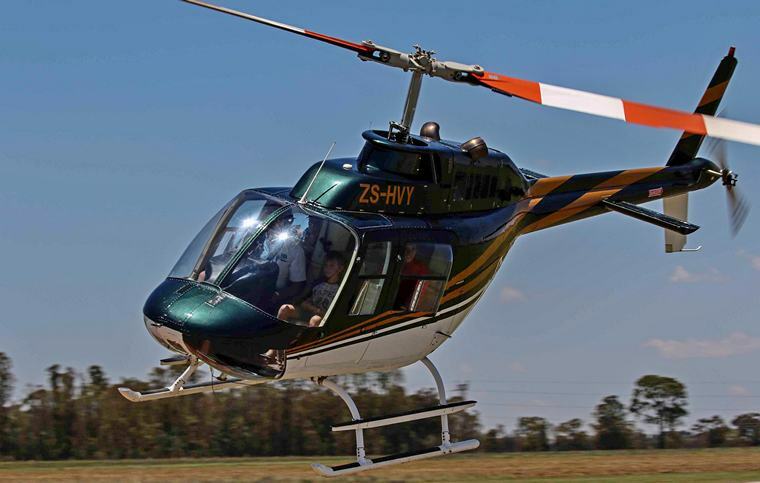 Henko Beyers flew both his 1/5 scale Hughes 500E and 1/3 scale Bell Jet Ranger III of Marius Vosloo. Both are installed with JetCat PHT3 Turbines with the same output. The Jet Ranger is restricted, because it has more lift with its huge wide blades than the Hughes with 5 thin blades. Scale is incredible and as can be seen, hovering in front of the right background, it looks like the real McCoy. Henley Model Airfield invited Lerato children's home with a total of 20 children between the ages of 4 - 15 for an early Christmas party. This was organized by Susan Vosloo and they gave them a day they will never forget with many donations made to make this day possible for the children. 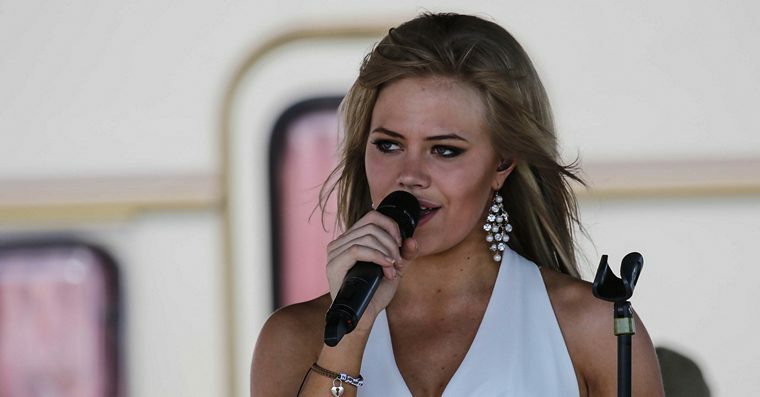 Live entertainment in the form of various music artists including Cee-K, Sean Miles and Anais entertained the public in the afternoon. 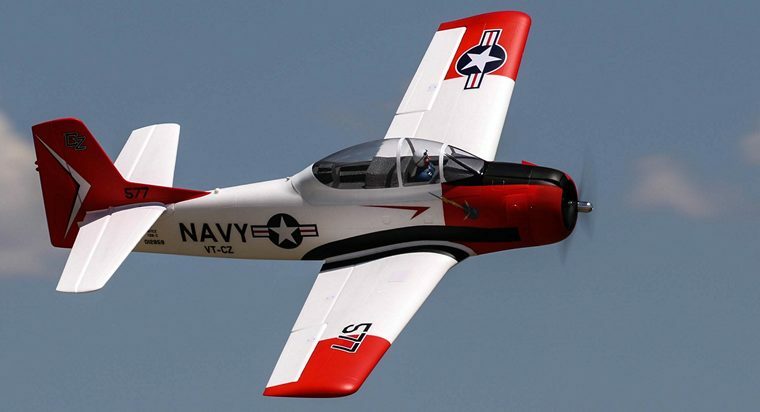 The Henley Model Airfield's Fun Day is a must on the R/C model aircraft annual calendar to attend. It was well organised and will be an even bigger event next year. For more information, contact Marius Vosloo: kittrailers@vodamail.co.za.